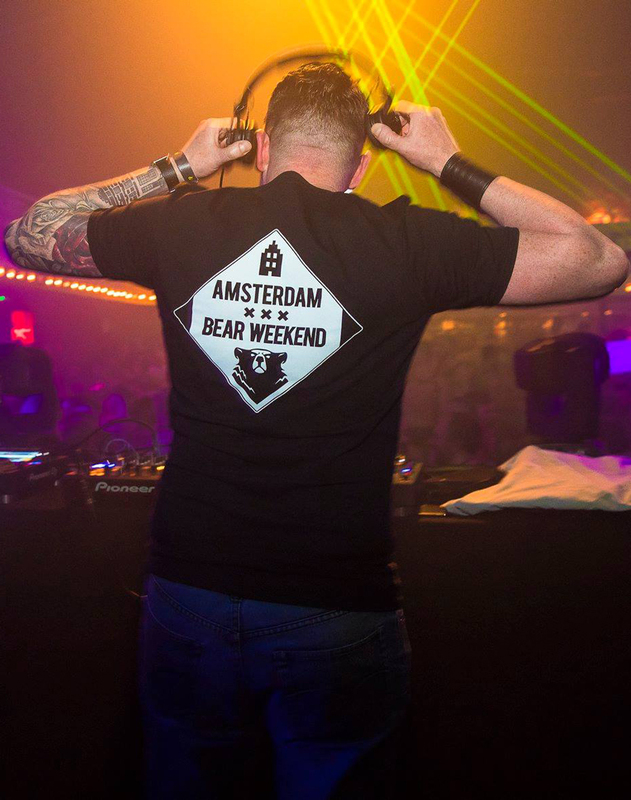 Do you have an event for Amsterdam Bear Weekend 2019? From March 20th to the 25th 2019 it’s another fun filled Amsterdam Bear Weekend. The same tried and tested formula will be the key to another successful weekend in which bears, cubs, daddies, chasers, chubs and all of their friends flock to Amsterdam to have a serious good time! We invite you & your business to be a part of this, and like the last years we call upon you to submit your events to be included in the Amsterdam Bear Weekend program list of events. Anything goes, and thus far we heard of initiatives like boat tours, city walks, brunches and the always successful happy hours. Contact us and we’ll take care of the rest. We’ll post the event listing on our website, facebook and other social media. If you want to brainstorm first or check in with us about the kind of event you have in mind, feel free to do so. Happy to help!